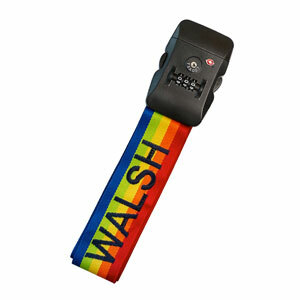 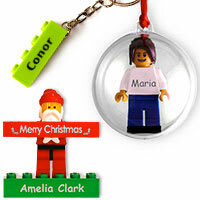 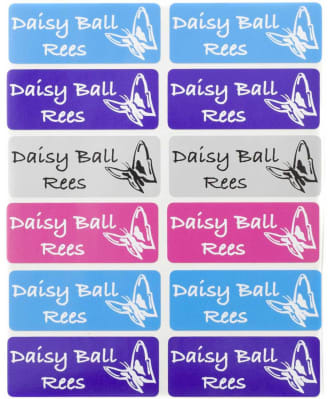 Great value pack with 26 (multi colour option not available), 56 or 76 small name labels. 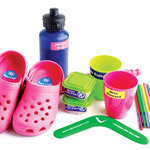 Perfect for labelling the kids lunch boxes, water bottles and other belongings with a flat surface. 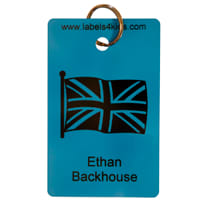 Microwave and dishwasher safe labels made in the UK. 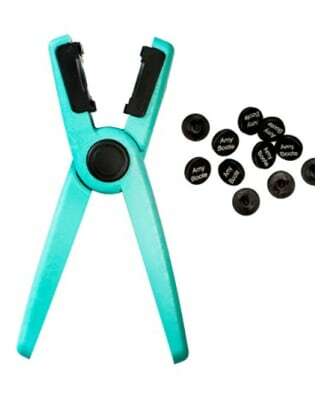 50mm x 20mm. 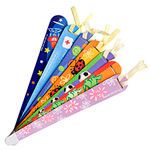 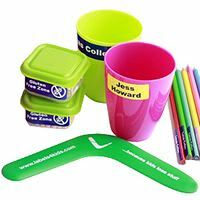 Great value pack with stick on name labels for school. 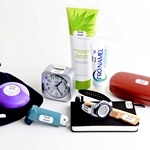 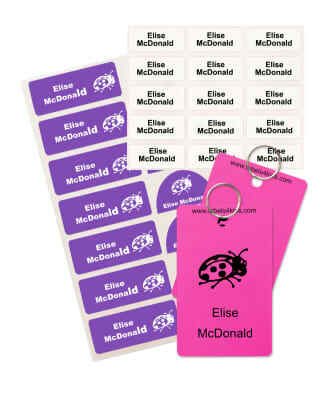 Pack with clothing labels, bag tags and vinyl name stickers for non clothing items. 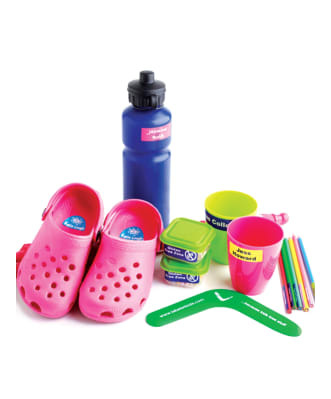 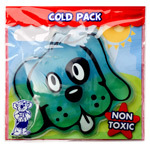 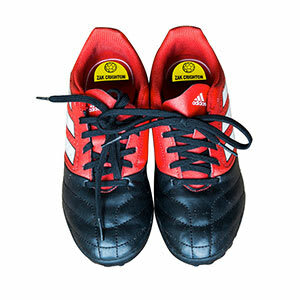 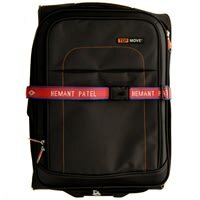 Design your own pack and choose from many different colours. 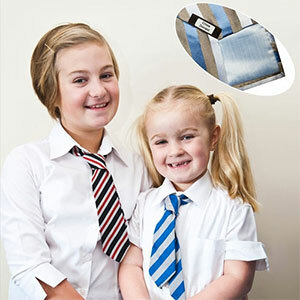 Stick on clothing labels have passed independent lab tests of BS EN ISO6330 wash testing (30 washes at 40 degrees) through washing machines, tumble driers, microwaves and dishwashers. 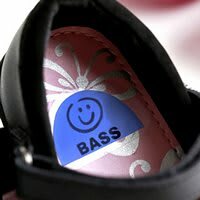 26 kids shoe labels (for 13 pairs of shoes) with transparent covers to protect labels against perspiration. 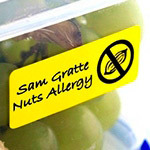 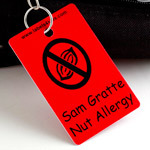 26 small name labels for lunch boxes, water bottles or any hard surfaces. 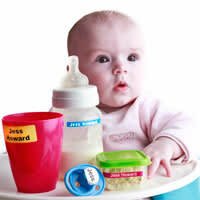 Dishwasher and microwafe safe. 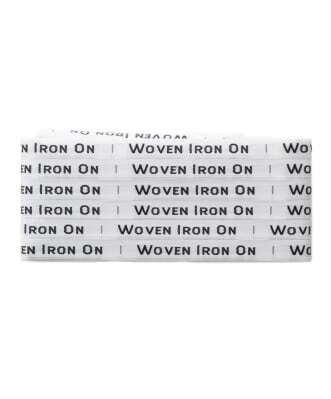 30 stick on clothing labels for clothes. 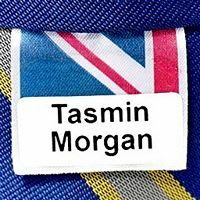 The easiest way to label clothes, no ironing or sewing necessary! 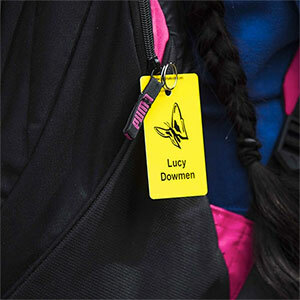 2 bag tags for school bags. 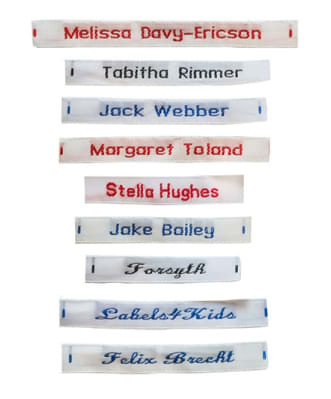 Rainbow coloured sew on name labels. 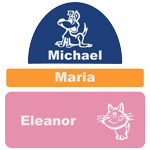 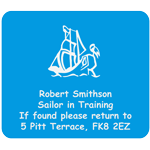 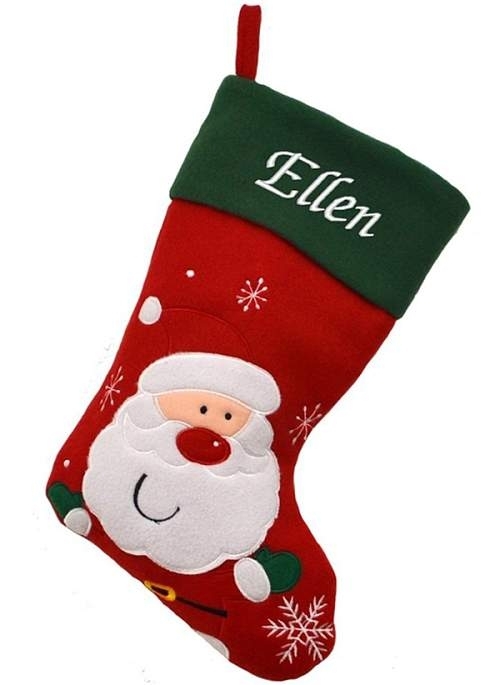 Great for labelling clothes for school, nursery or care homes. 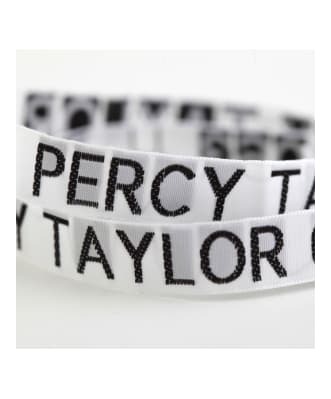 High quality woven labels made in the UK. 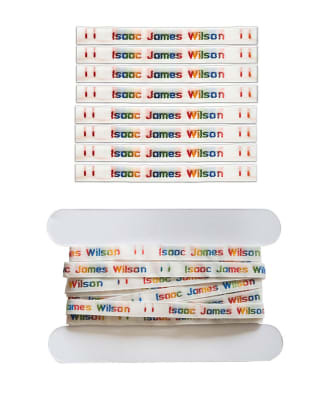 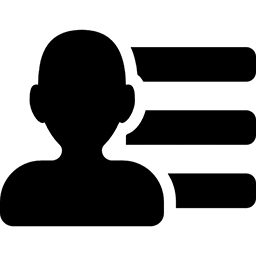 8mm wide, length dependent on name.